Current volunteers have a yearly participation cost of $10 that covers all early training events. Every three years an additional $10 is needed for each volunteer’s required background check and badge renewal to stay active. New volunteers have a $40 fee that includes their first background check, badge, first-year of training, hat, lanyard, and T-shirt. 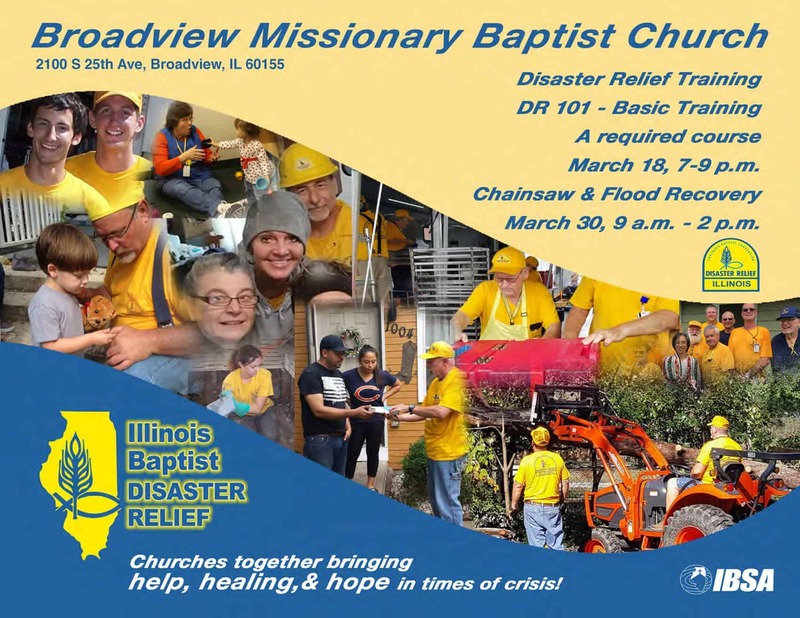 You are required to complete the Disaster Relief Basis Training 101 Course before completing this training course. When you become a volunteer you will complete the registration process by submitting your payment of $30 that covers the cost of your background check and credentials. Green Hat volunteers (mature 13-17 year-olds) have a $40 fee that includes their badge, first-year training, hat, lanyard, and T-shirt. Must be trained with a parent or family member, and may only respond with a parent or family member.